The inception of Keenu began with the aim of making the shopping experience for customers the best it can be. 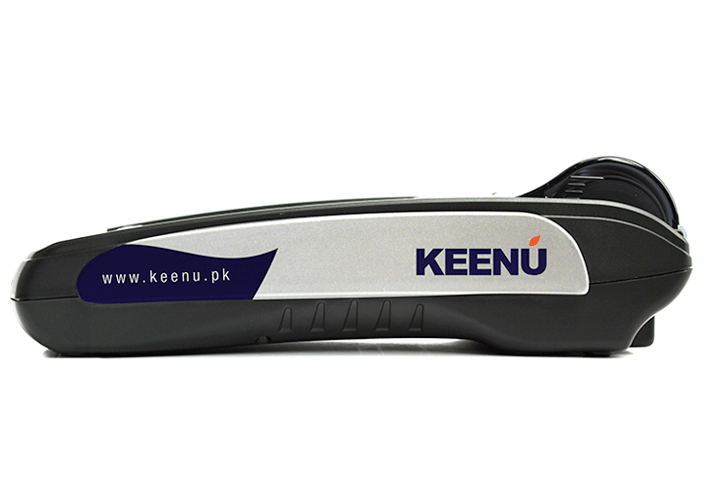 Pioneering the innovative and simplified payment in Pakistan, Keenu brings Near Field Communication ‘NFC’ based contactless experience for people on the go! Millions of customers actively seek online stores that accept payments beyond cash. 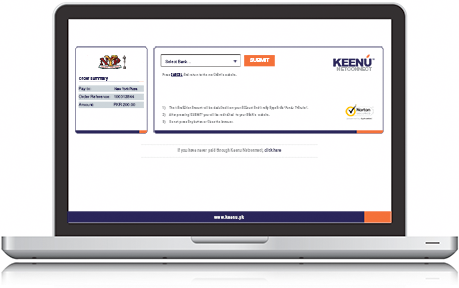 Tailored specifically for online stores, where a purchase is merely a few clicks away, Keenu’s NetBanking gateway will get you through checkout before you can reach for your wallet. Bank AL Habib is the settlement partner bank for all transactions conducted on Keenu NetConnect as approved by State Bank of Pakistan. Welcome to loyalty's next generation! An integrated package of customizable loyalty rewards, offers, and promotions that delivers all the power of big business loyalty programs. Customers can easily track rewards and redeem them at checkout. Hence, not only do you get happy customers but also actionable data.